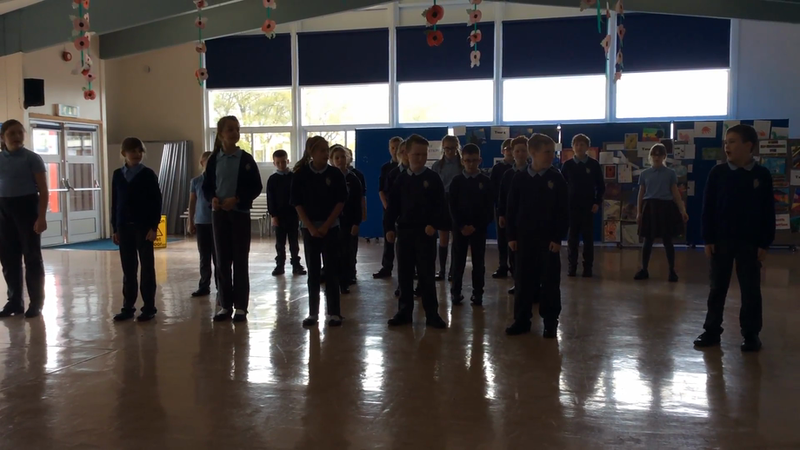 We were really lucky to have a Performing Arts workshop. As this is going to be a club, we went to see what we might be doing if we joined. 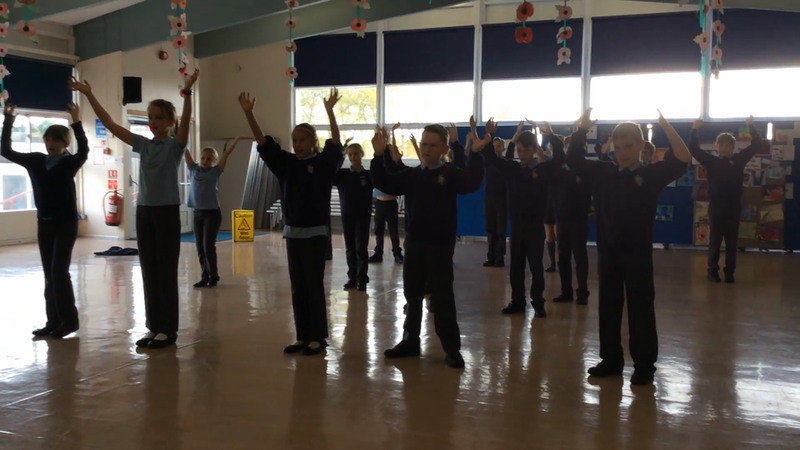 We did some warm up games and then performed a dance and song to Miss Bradley's favourite...."Footloose!"